ASAP Serve, LLC is a process serving company in Mesa, Arizona. Our service of legal process is fast, accurate and affordable. The staff at ASAP Serve, LLC are friendly and knowledgeable. 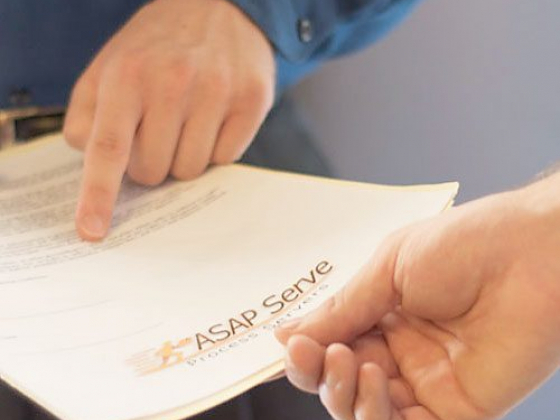 Every member of ASAP Serve’s staff is properly trained and stay current with the laws governing the process serving and legal industry. 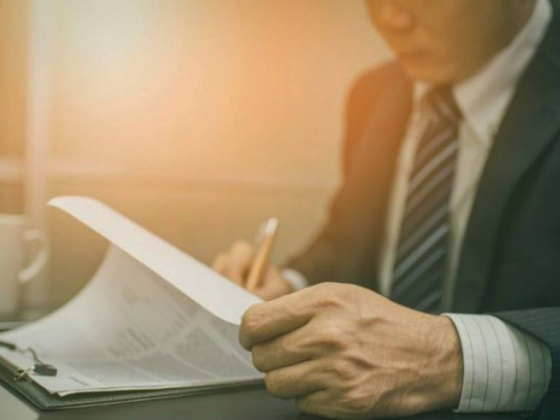 Our services include service of legal process, document delivery, court research, filing paper in Arizona Courts, skip tracing, legal document scanning, stakeouts and more. Basically, ASAP Serve in Mesa, Arizona is here to help educate and walk you through any legal process serving. What makes ASAP Serve the best legal process company? We are fast, reliable and punctual. The top three essential skills that are needed when dealing with court documents. All documents are out for initial service within 3 days, guaranteed. Plus, knowing how stressful filing legal documents are, we keep our clients in the loop. We send a notice to our clients on the day of the serve either by email, telephone, or text. Above that, our quotes are a flat fee. There are no surprises or hidden charges. Our associates ensure the promises to our clients. Again, our serves is fast and reliable. Filing court documents is stressful, and it best to get it out of the way as soon as possible, ASAP. The associates at ASAP Serve have the experience and knowledge on what type of papers can be served by what method. Most methods can be out for service on the same day or on the third. Our goal is to be adequately fast. ASAP Serve may not give any legal advice, but can assure you your legal court document filing will be properly filled with the court. Time is of the essence when delivering legal correspondence. 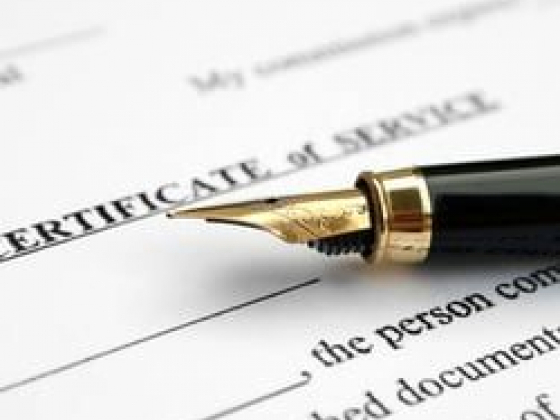 If you are in need of a legal process server in Mesa, Arizona, contact ASAP Serve, LLC today.